Who is YOUR ideal patient? Knowing how to become the go-to expert in your niche will bring those patients to you. 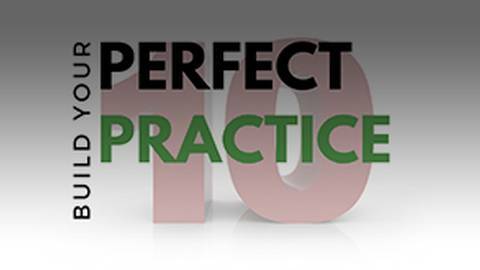 When it comes to your practice, you probably have some conditions that you’d rather treat than others…we all do! That’s why Drs. Russ Faust and Randy Wong break down the key strategies that will get you noticed by the patients you want to reach the most.